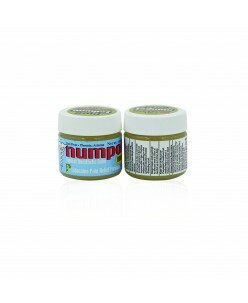 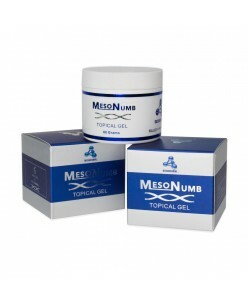 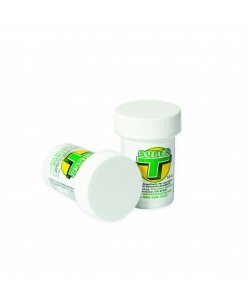 SUPER ‘T’ TOPICAL ANESTHETIC For Use by Licensed Professionals Only. 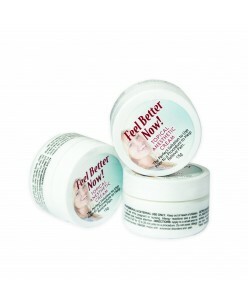 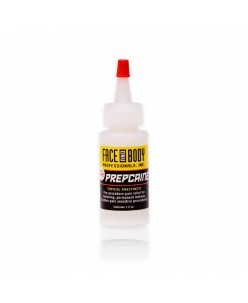 This pre-deadener has one large advantage: the addition of benzocaine for faster onset. 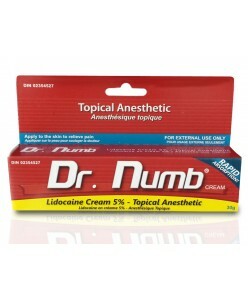 It contains three anesthetics: 4% lidocaine, 2% tetracaine and 12% benzocaine. 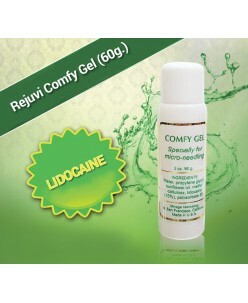 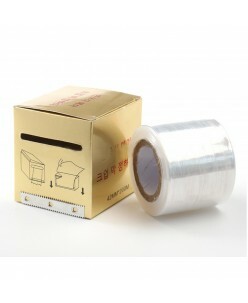 It is safe for use on all procedures except eyeliner. 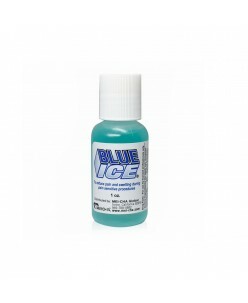 Care should be taken to avoi..
Biotouch EZY (QUICK 2) Topical Anesthetic 30ml.